MLM Reviews: Is France Luxe a mlm opportunity? 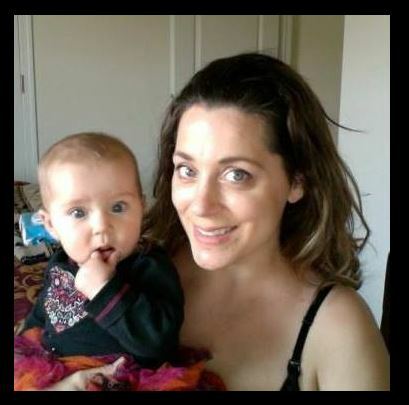 You are here: Home / France Luxe / MLM Reviews: Is France Luxe a mlm opportunity? France Luxe® is mlm company that is located in North Bend Washington. Claiming to have a loyal customer base, the mlm company called France Luxe is one of the Trending companies you will find listed on npros.com and therefore I’m attempting this France Luxe review for my mlm reviews site. “Attempting” is not used lightly. Read on to find out more. France Luxe claims to have superior customer service, which is great because if you decide to become a France Luxe Distributor having a great back office and help will help you keep customers. 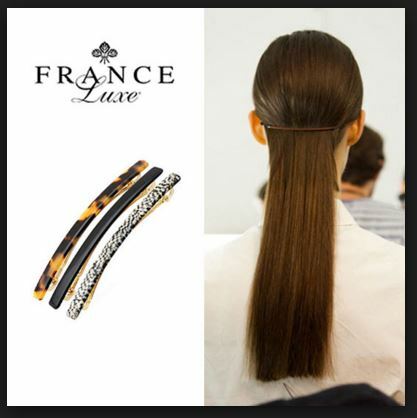 France Luxe actually is an extension of the Finest Accessories, Inc. company that is known for the luxury brands. When you input The Finest Accessories, Inc up in the google search engine, it takes you directly to results for France Luxe Headbands and more. After snooping around a little bit more, I was able to find “The Luxe Look” blog which was able to give me some more insight on The Finest Acessories Inc. Company. The Luxe Look blog is dedicated to sharing fashion forward ideas with a big focus on hair accessories and fashionable hair pieces. I did take note of some of the costs of the Luxe Products and to be quite honest, I feel like the France Luxe product line is extremely expensive. I found a barrette that was nearly $250. At those prices, you better bet I expect them to have superior customer service. I can’t imagine spending that much money on a hair accessory. 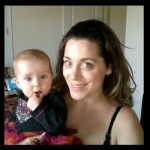 One of the main goals of The Luxe Look blog and France Luxe is to make sure you have the most beautiful hair on Earth. They are committed to offering tutorials (which of course promote the Finest accessories Inc. brands) and to get you talking and sharing all of the information you can about the hair accessory mlm. The Finest Accessories and their companies are a part of the Direct Selling Association which is a highly respected association of the top direct selling companies out there. After digging a little more for this France Luxe Review, I found claims that France Luxe is a superior company when it comes to customer support and product quality. They appear to stand behind the France Luxe Brand even years after France Luxe products were purchased. France Luxe Reviews appear to be pretty supportive of the excellent customer service. One particular account that I came across was as woman who had reached out to the France Luxe Company showing them a picture of a headband that was over a year old but had a flaw. France Luxe replaced it with no questions asked. That is pretty awesome and I have yet to run across a mlm company that is that attentive to their customers through their customer service. A France Luxe Review wouldn’t be complete without adding information about the France Luxe Products. According to the France Luxe mlm company website, France Luxe was started in a small village near Geneva. The France Luxe brand hand makes hair accessories and ornaments. From barrettes, combs, ponytail holders, jaws, hair sticks and headbands, France Luxe offers exquisite hair accessories to be admired and loved for anyone who dares to purchase and display these unique works of hair art. France Luxe creates individual handcrafted pieces. This makes me wonder how big the mlm company can actually grow if every piece is built by hand. With the fast ways in which a MLM can grow and the fact that France Luxe is a trending mlm, the supply and demand must be out of this world for their product. France Luxe will have to end up hiring more hair ornament crafters to keep up with the demand (assuming there is a lot of demand for the France Luxe product). France Luxe products can be found in department stores and spas. The stores they listed on their site are big department stores that are known for higher quality items. I question if France Luxe is a mlm or not because generally mlms only offer products through their consultants, so bear with me while I continue to investigate. Is France Luxe a mlm? The only indicator that I could find about the France Luxe Business opportunity was that of a “Buy Three get one Free” Policy which is only available for retail orders. 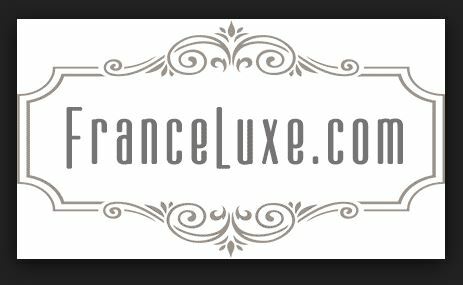 I searched a good bit for the “France Luxe Compensation Plan” but was only able to find a reference of who to contact is if you were interested in a career with France Luxe. France Luxe products is expanding into fine department stores internationally. The products are also sold in fine boutiques and spas across the USA. Not surprisingly, I was not able to find the France Luxe Compensation Plan or any information on the France Luxe Opportunity for that matter. I am extremely confused as to why France Luxe would even be on the mlm reviews website if it wasn’t a mlm. Should you join France Luxe? Well, if France Luxe has a compensation plan and it is a mlm AND you love hair accessories…then sure….knock yourself out BUT…you have to figure out more about the France Luxe business opportunity first. I even hopped on the google.uk site just to see if there was more information somewhere else but I was not able to find even a smidgen of information about the France Luxe compensation plan or the France Luxe business opportunity. It’s strange considering one of the top mlm companies out there (mlmrankings) reports that France Luxe is a mlm company that is trending right now. For the sake of argument, let’s say France Luxe is a mlm and that they have a great mlm compensation plan. One of my major concerns with the France Luxe Business Opportunity is that it sells in major department stores and boutiques across the nation and this means that, as with most mlms, you are not the exclusive distributor of the product. I also can’t image a home party with France Luxe or people paying over $100 for hair ornaments. Maybe I’m being too close minded. 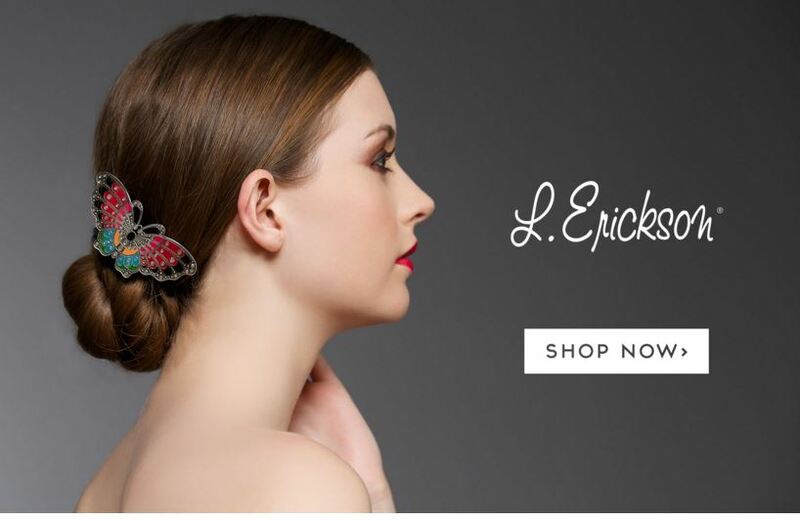 France Luxe unquestionably offers high end and quality hair accessories and they have put a large amount of money in advertising their product through professional photography and web development. Should FranceLuxe begin to take the mlm route, you are going to have to end up competing with the high prices and the department stores. If this is the case, you are going to need some online marketing skills. There’s no ifs, ands, or buts about it. Prepare yourself now, by getting yourself a millionaire mentor and learn how to make the best France Luxe Consultant site on Earth. I joined Job Killing less than a year ago and I’ve made thousands without mlm. You can decide to be in mlm or out of mlm and still rock the internet world with some good knowledge under our belt. If you know you are looking to start a home based business opportunity or join a direct selling company (maybe France Luxe?) then you are going to need some skills. Having doubts about the skills the Coaching can give you? Stop for a moment and think about how you found this mlm review. It was right there on the front page of google wasn’t it? 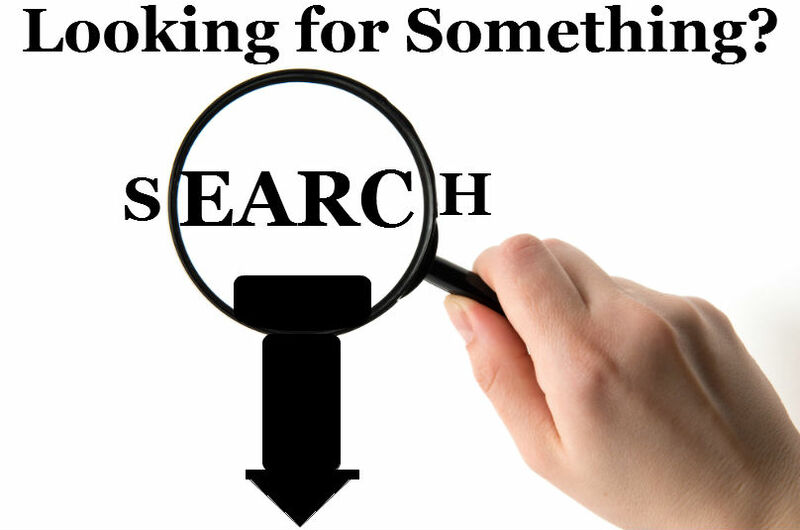 Placement on search engines means traffic which means more leads…which means money from the internet. Please make sure you’re serious about making extra money at home or starting an online home business before scheduling as we are selective and serious with our time.